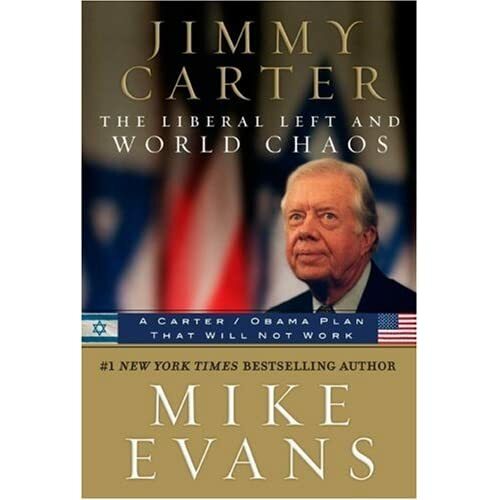 Author Mike Evans highlights how U.S. President Jimmy Carter supported the overthrow of the late Shah of Iran, and gave his backing to the fanatical Islamo-Leftist revolutionaries, in his book "Jimmy Carter: The Liberal Left & World Chaos"
Labels: Aryamehr, bbc, carter, Carter Administration, france, Germany, Iran, Iranian, mike evans, Pahlavi, Shah, Shahanshah, U.K., u.s.
Book: "The Life and Times of the Shah"
"The Life and Times of the Shah is subject of a new book by Gholam Reza Afkhami who is Senior Scholar at the Foundation for Iranian Studies. 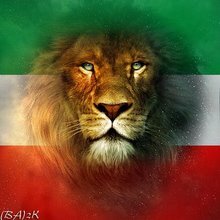 Before the revolution of 1979 he was Professor of Political Science at the National University of Iran, Secretary-General of Iran's National Committee for World Literacy Program and Deputy Minister of Interior. 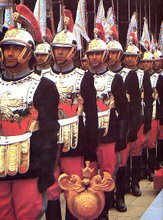 In this insider's account, Afkhami uses his unparalleled access to a large number of individuals—including high-ranking figures in the Shah's regime, members of his family, and members of the opposition—to depict the unfolding of the shah's life against the forces and events that shaped the development of modern Iran."